The Paleo Diet: an eating plan that takes it roots from way back in the day and brings them back into the new age. Okay, so the Paleo Diet isn’t exactly the same as the eating habits from long ago, but it sure gets its inspiration from there. This revolutionary way of consuming food is actually growing in popularity, and there are plenty of good reasons why. At any given moment you can do a quick search on the Internet and find numerous celebrity endorsements of the Paleo Diet. While these people are often willing to endorse anything that pays, it can be said that there is some truth behind the hype. In a world where the average food choice contains additives, preservatives, artificial ingredients, and other potentially harmful ingredients, it is no wonder why so many people are switching to the more naturally-based Paleo Diet. In order to fully benefit from the Paleo Diet, you first have to understand what it is. You will need to grasp the general rules and guidelines associated with it and be sure it’s right for you. The Paleo Diet may be somewhat restrictive for some people, but in the end it seems to be quite rewarding. 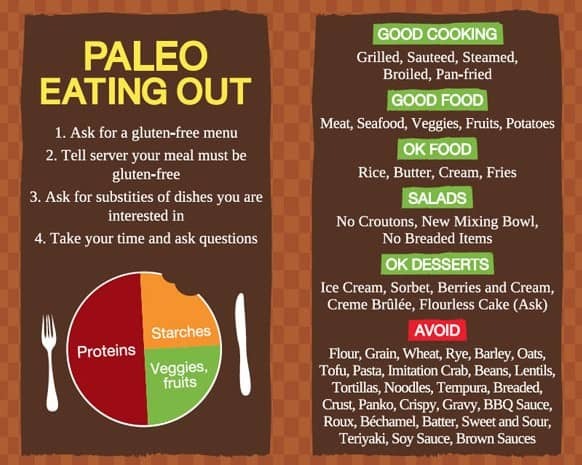 On the most basic level, the Paleo Diet is designed to mimic the eating habits of cavemen. Sound too simplified to be effective? Think about this: mankind as we know it was able to survive and thrive off of an all organic diet. What do we need all this manufactured food for when there is already a bounty available to us through nature? That is the main premise of the Paleo Diet. This particular way of eating is different than most others because it requires a person to really consider what they are putting into their body. Those who subscribe to the Paleo lifestyle eat meals that are mostly comprised of fish, meat, fresh fruits, vegetables, nuts, seeds, beans, and legumes. There is no mention of prepackaged or manufactured foods in the Paleo meal plan because that is exactly what eaters are trying to avoid. 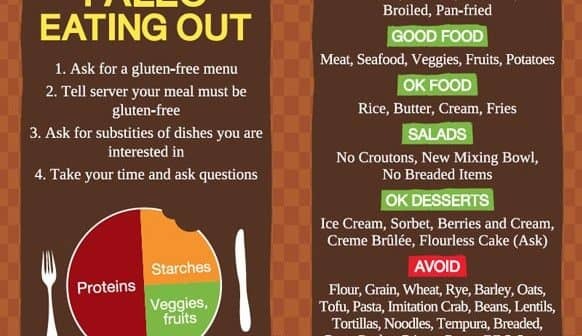 Speaking of guidelines, it is important that you understand what you can and cannot eat while following a Paleo Diet. In general, this particular eating plan requires dieters to go without foods such as milk, cheese, cereals, canned, boxed, or bagged items, and most desserts. While this may sound off-putting for some people, the benefits of cutting back on refined sugars and artificial ingredients are well-documented. In fact, despite not having full research on its side about the long-term effects it produces, the Paleo Diet is considered to be one of the healthiest and best-rounded eating option available. This can be seen by observing how many people follow the Paleo Diet or a tailored version of it. As always, it’s probably a good idea to speak with your doctor before you decide to start the Paleo Diet – not because it is dangerous, but just because it is vital that you fully explore all your healthy eating options. Fortunately, there are not many verified or documented cons to the pro of eating a Paleo Diet. While some might find the restrictions hard to follow, human beings are creatures of habit and things typically change after a while. Certain allergic reactions to specific foods have been reported, but that can be easily avoided with the help of a doctor or nutritionist. All-in-all, the Paleo Diet is giving all other modern eating plans a run for their money. Previous ArticleWhat is the Paleo Diet ? What is the Paleo Diet ?